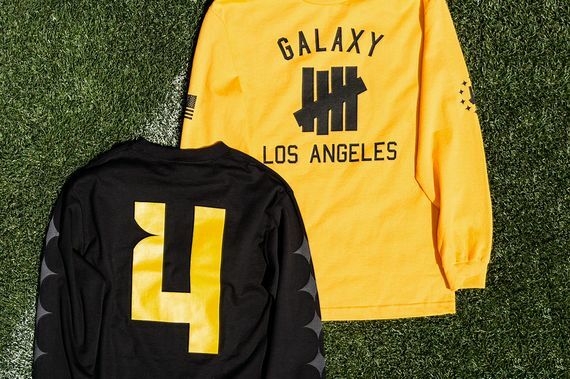 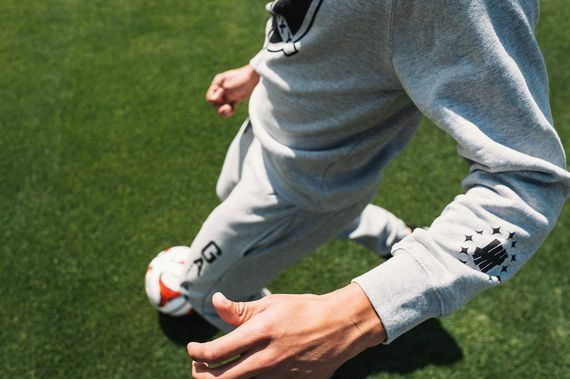 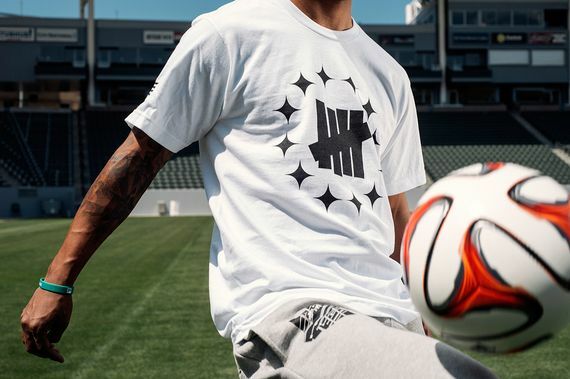 LA mainstay Undefeated has teamed up with the cities MLS team the Galaxy on this Field Collection featuring some really well done pieces for both on and off field use. 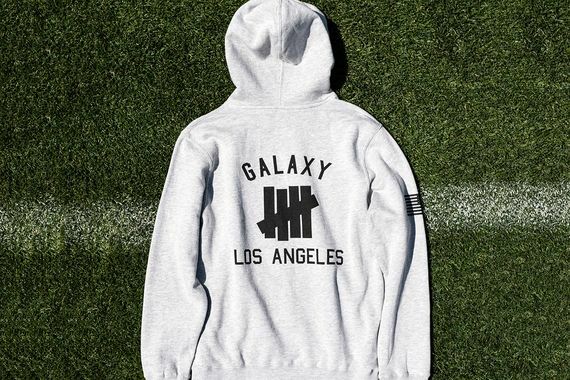 The collection itself includes a couple tee's, hoodies and some sweats as well. 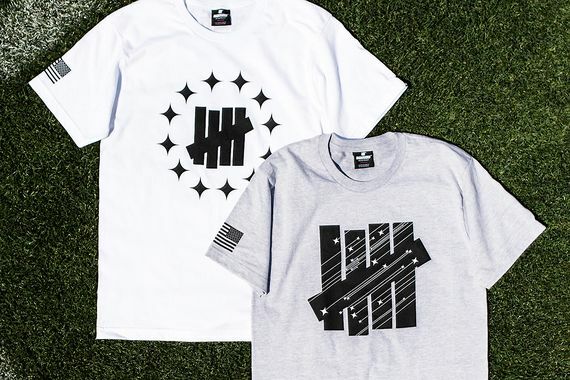 Make sure to go to the Undefeated store here to purchase everything from the collection right now and continue below for the visuals of this well done collection.